Thinking about learning to sail? Want to know more about your local Sailing Club ? 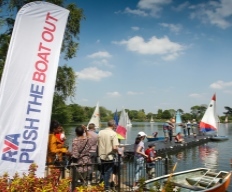 adults and families welcome – suitable for children from ages 6 years and above in light winds under parental supervision in the boats. Then Come On Down ! 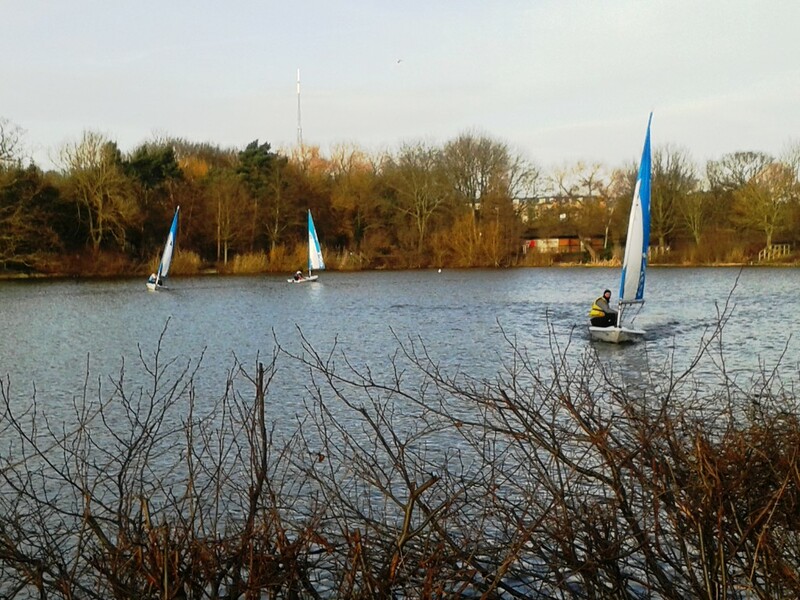 TASTER SAILS ON THE WATER – please email : secretary@croydonsailingclub.co.uk with names and ages and preferred time to visit so a timed taster sail can be allocated to you and save some queueing. A SIMULATOR BOAT SET UP IN THE BOAT PARK FOR YOU TO TRY USING THE CONTROLS. A GREAT DAY OUT FOR ALL! The Club will be running these courses in the spring for club members. Persons who are new to sailing and the club are offered an introductory temporary 6 month membership rate of £30 single individual and £40 family group rate; see the membership page for more details. 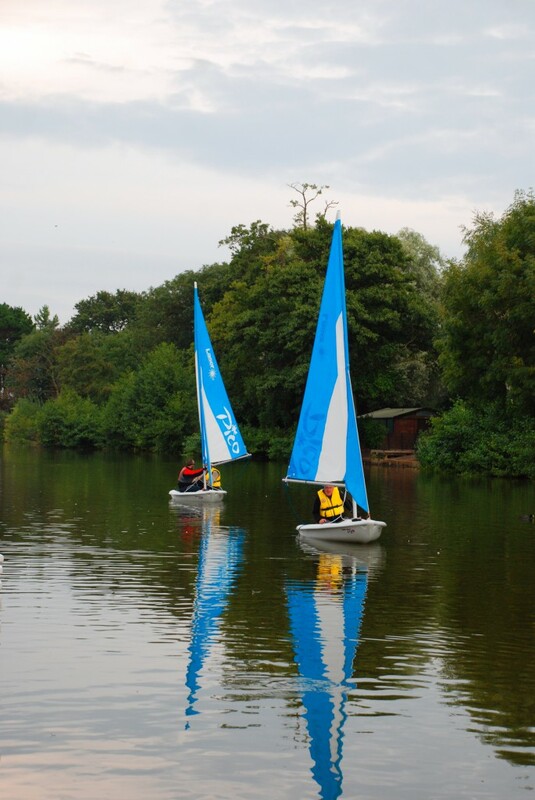 This entitles a new member to undertake courses this summer and come along to club clinics held on Wednesday and fortnightly Sunday afternoons throughout the summer- that’s a possible 20 sailing sessions averaging £1.50 a time with use of club boats – its great value! Training costs are very competitive compared to other London clubs. 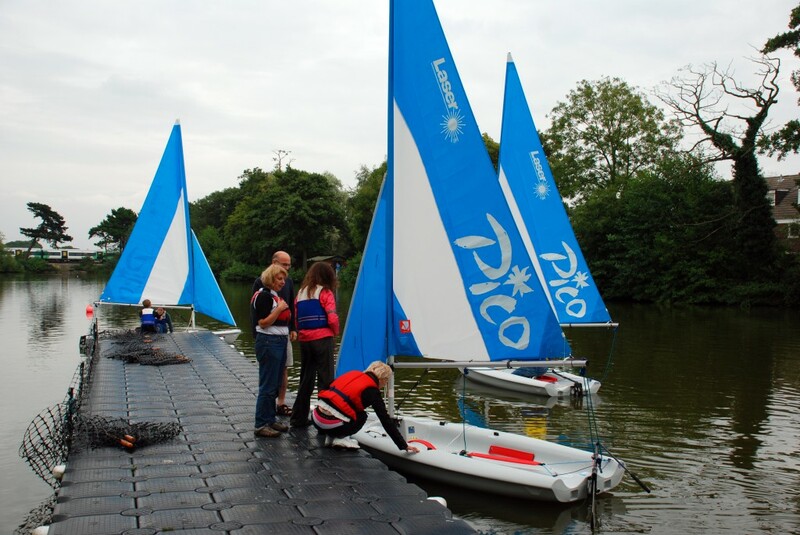 RYA trained instructors run the courses and we use our new Sport England Funded Laser Picos for single hander training. RYA Level 1 certificate – 2 Day course- course Sat 23rd May and Sunday 24th May. from 9.30 to 5.30pm each day – cost £100, so please register your interest. 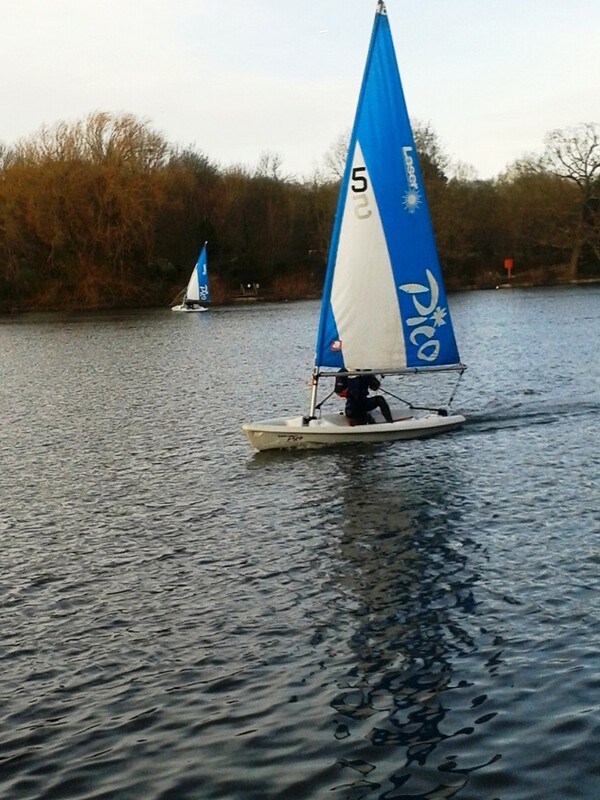 For all courses email : secretary@croydonsailingclub.co.uk giving your name, age and course preference. 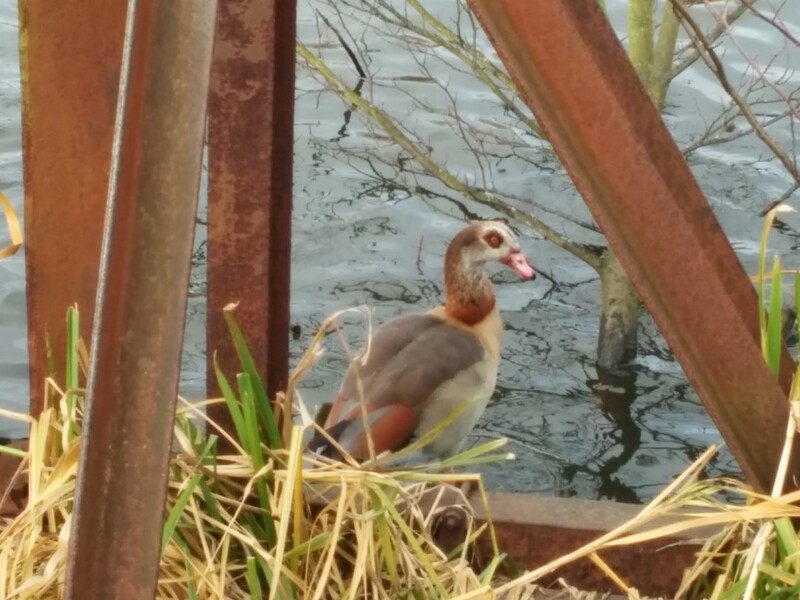 No, not a sailor brave enough to take on 30mph gusts in near zero degree weather, but an Egyptian Goose! 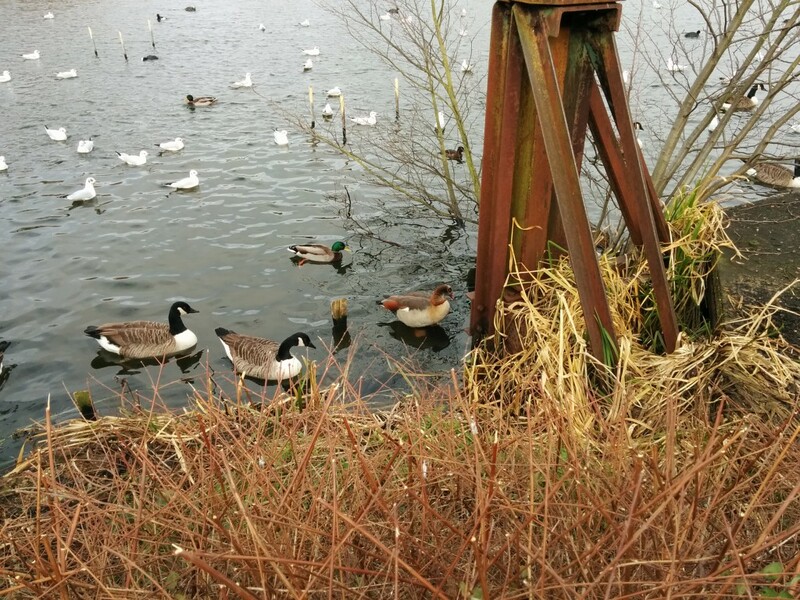 Usually found just south of the Sahara and the Nile Valley, this particular goose had clearly heard that Croydon Sailing Club meet all year round and headed north to check it out. In a change to our published schedule, Sunday, 15 March 2015 will be Croydon Sailing Club’s first official Match Racing day! Rather than a regular fleet race, our inaugural Match Racing day will see with members going one-on-one in a series of short head-to-head races in the club’s new Picos, with the sole aim of using their skills and knowledge of the race rules (you do all remember the race rules, don’t you?) to out-sail and outsmart their opponent in any way they can to gain advantage and win the race. The event is open to all members, so we look forward to seeing you there!